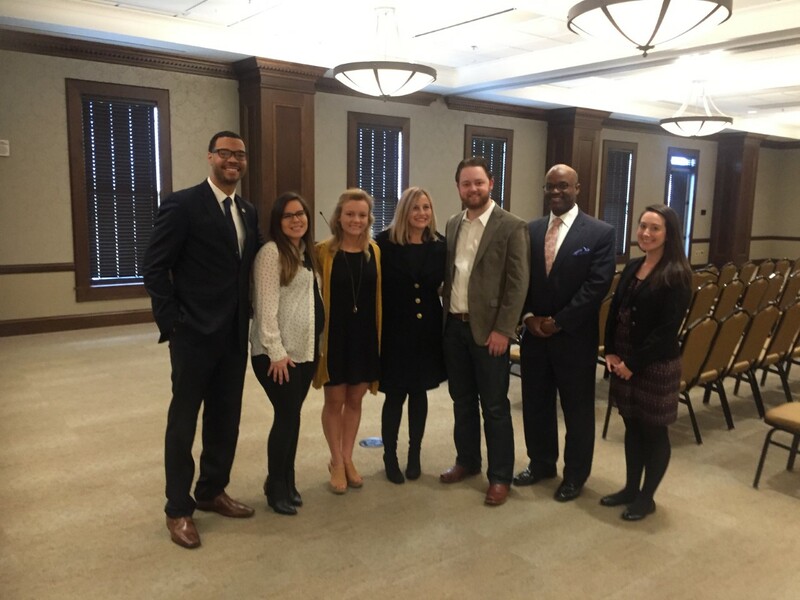 On March 22, Belmont’s Student Center for the Public Trust hosted Nashville Mayor Megan Barry to discuss the importance of social responsibility and ethics in both government and business. With a professional background as an ethics and compliance officer for several companies and membership on the Ethics Advisory Board, Barry spoke about the role ethics plays in various situations. She began her discussion by stating that “people have to have faith that their government is ethical.” Without this faith rooted in the community, everything else can easily fall apart. She explained the relevance of the topic by stating that Tennessee is the state with the third highest number of corruptions in government in the U.S. and that the state also has more sheriffs in prison than any other state in the country. She continued on by providing several opportunities for students, faculty and staff to answer how they would handle situations involving conflicting values. Audience answers determined their “philosophical bent” which aims to explain whether one makes ethical decisions based on following rules, thinking through potential consequences or basing choices off relationships he or she has with those involved. Barry explained that it is important for leaders to know which decision-making style they fall under because each has its strengths and weaknesses. Towards the end of her discussion, Barry worked through some of the potential barriers that employees or politicians might face when making ethical decisions. Studies have shown that many employees feel a high level of pressure in their workplaces, which can lead to making unethical choices or a fear of speaking up. If employees feel that they may be labeled as a “tattle-tale” or that they are putting their own job at risk by raising their hand when something seems off, they are much less likely to oppose unethical behavior. Barry said that employers have a responsibility to alleviate workplace pressures and create a space where employees feel safe enough to open a dialogue. Barry concluded her lecture before opening the floor up to questions by stating that “trying to quantify and qualify what an ethical situation looks like has always been the biggest challenge” of setting up ethical expectations within an organization. Because ethics involves personal perspective, it remains a difficult task to measure how ethical a company or government acts over time.